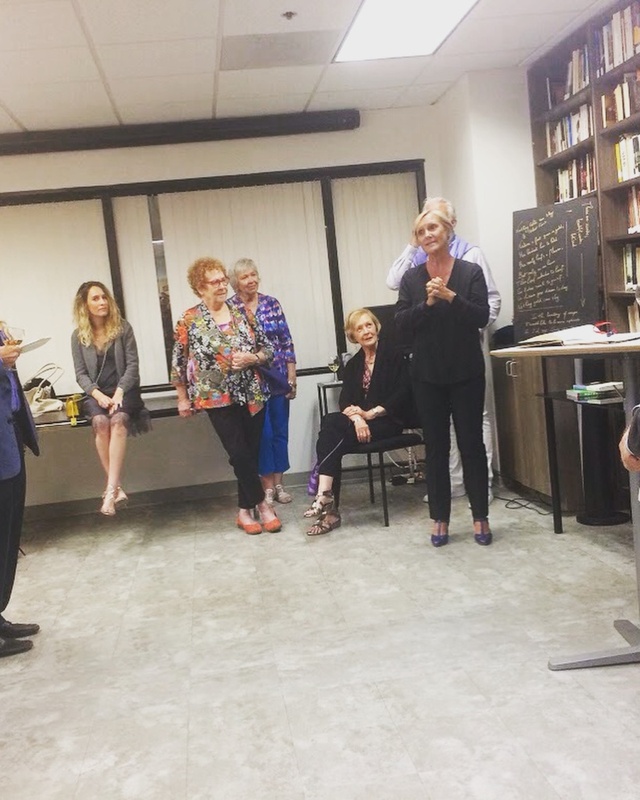 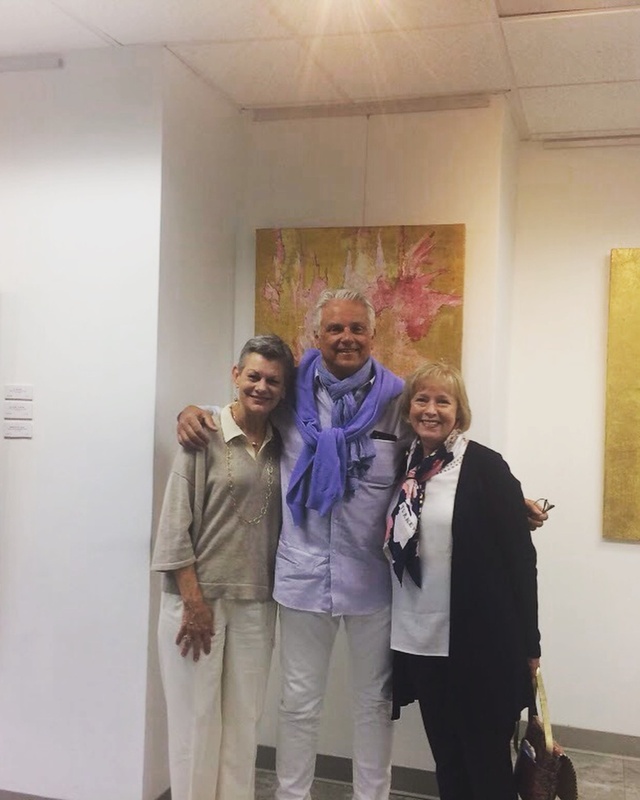 On May 10th, 2018 Alliance Française de Los Angeles received French artist (Felix) Denis. 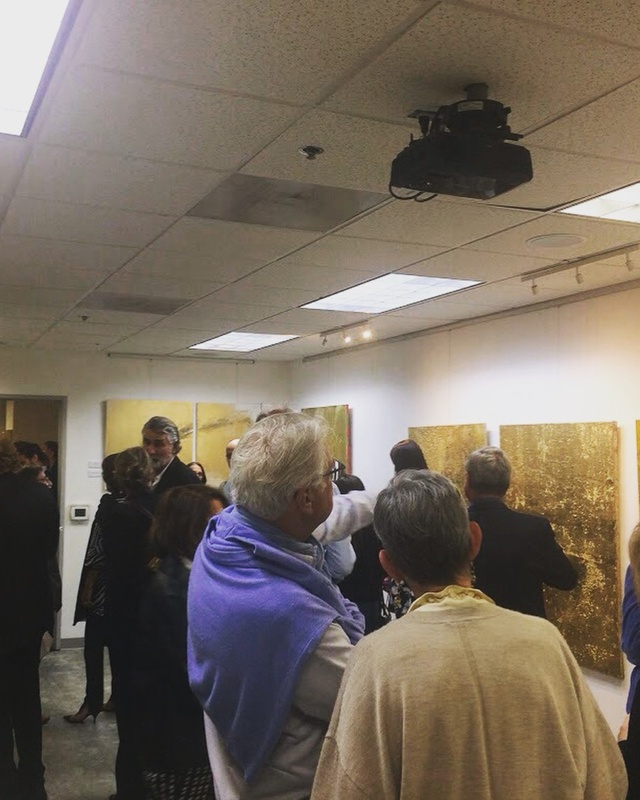 His paintings and photographs made us wonder about Gold and its every meaning. 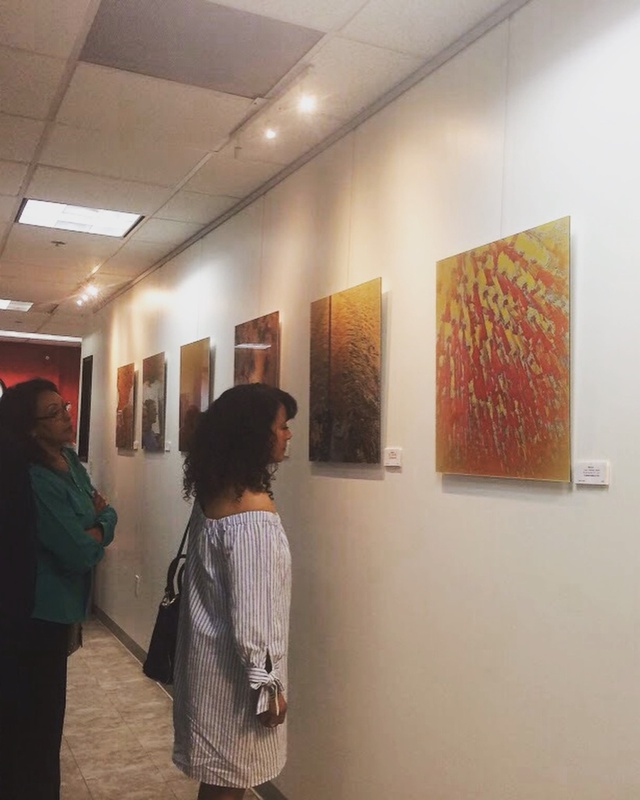 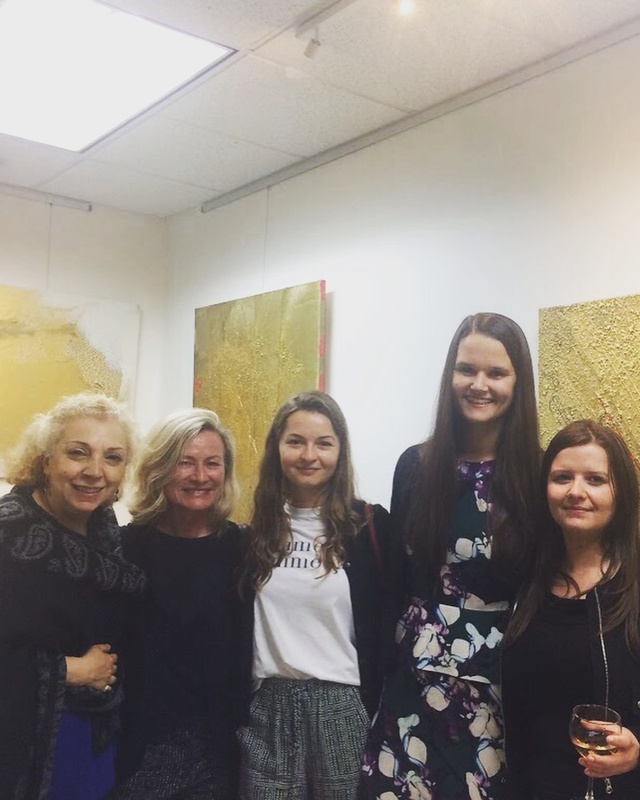 This exhibition then stayed at the Alliance Française de Los Angeles from May 11th to June 15th, 2018.